In case you missed getting the 2018 Calendar Notebook, you can download a high res version of the calendar spread, print it out your self or bring it to a print shop of your choice and have them do it. Just click on the image and save it to your desktop. January and Febuary online now! Enjoy. March 2018 – Jeff Hedges, flapped over tuckknee invert, Verkeley Ramp, Berkeley, Ca. 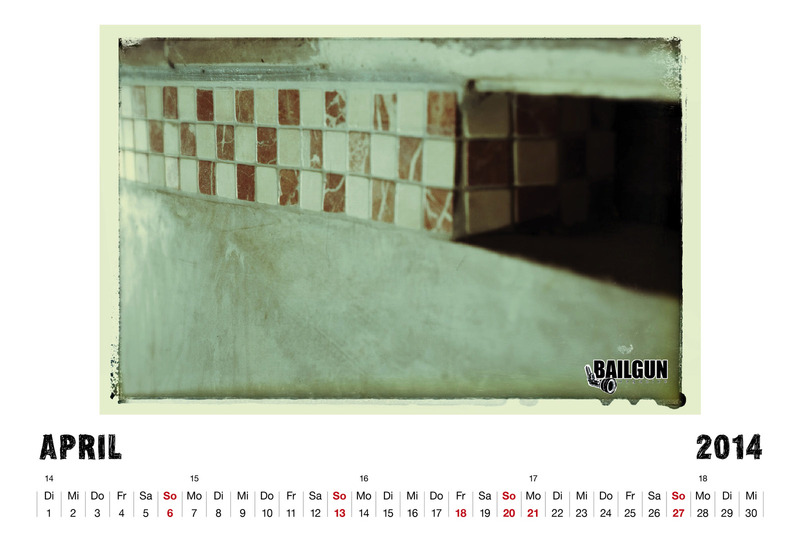 The April Calendar Wallpaper is online now! to download – just click on the image and save it to your desktop.